Rabies is a viral disease that has been located and treated in over 150 countries in the world. The United States is among those countries, and it is not that often that a person dies from rabies. However, it does happen. In a situation where an employee dies of rabies, can his employer be held responsible? To understand the answer to that question, we have to take many things into consideration first. Here are some of the things that have to be taken into consideration before fingers could be pointed at the employer. The first and the most important question is how it came to be. Where did the employee get rabies from, and under what circumstances? Was it while performing regular work duties, or was it outside of work? 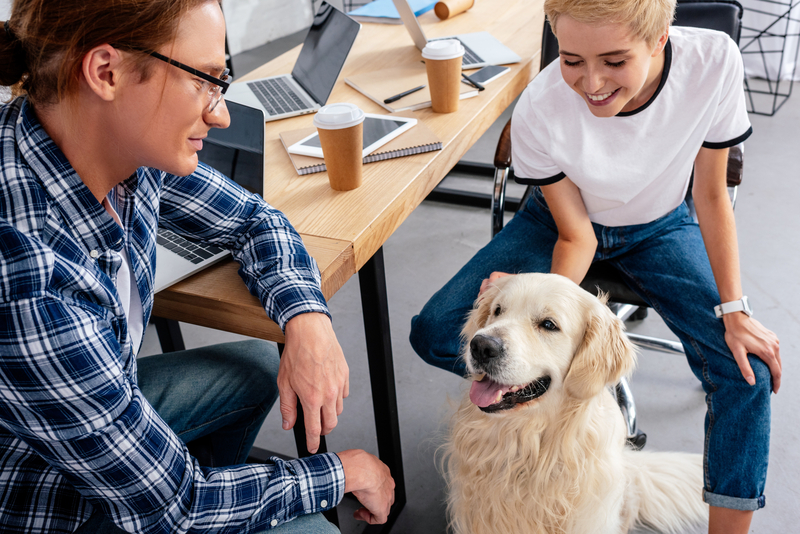 If the employee received rabies from an animal attack at work premises, the employer could and should be held responsible for keeping an infected animal at work premises. If the employee receives rabies while performing regular work duties (driving to a certain location to fix something), the employer could be held responsible (partially) for not ensuring that the location is safe prior to employee’s arrival. If you get rabies from an animal attack outside of work and lose your job in the process, you may be a victim of wrongful termination. Your employer probably didn’t want you around carrying a deadly disease; at the same time, that is a violation of your right as an employee. Rabies can be cured with a vaccine, and you could be back to work in no time. In case you don’t have a job to return to, contact Wrongful Termination Attorneys in Los Angeles and schedule your initial free consultation to find out what you should do next if you got wrongfully terminated. If rabies is a serious problem in your area, your employer should make sure that everyone gets all the requires information about rabies and how to prevent/cure the disease. This involves organizing seminars and info classes that will teach the employee all about this deadly disease. If you end up getting bitten by an infected dog and get rabies, you need to seek proper treatment immediately. Inform your employer while on the way to the hospital or as quickly as you can if you are going to miss work or be late due to visit the hospital. If you are fired in the process, your employer may have violated your rights as an employee and may have wrongfully terminated you. If and when this happens, don’t hesitate to contact Wrongful Termination Attorneys Los Angeles California and seek their help in resolving the problem with your employer.